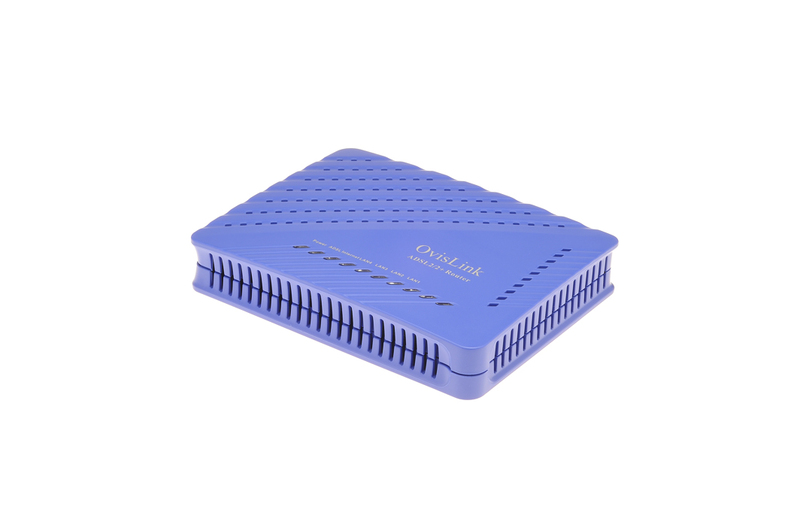 high performance and flexibility for broadband and IPTV subscribers. 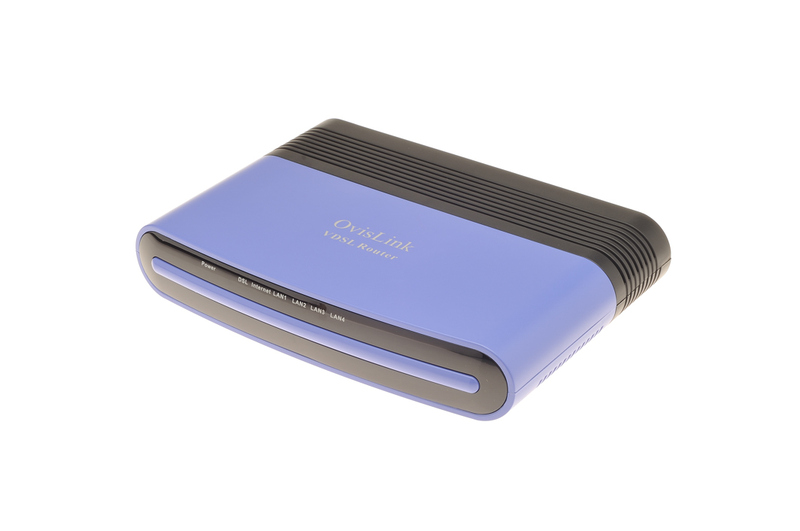 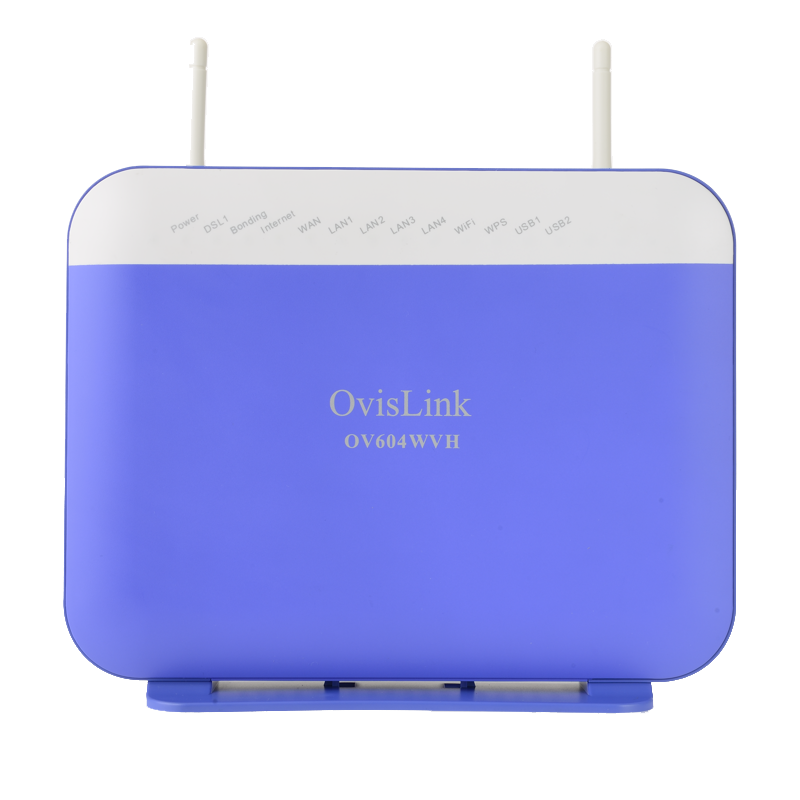 OV303R6 is available as full-rate ADSL bridge modem and as modem with router . 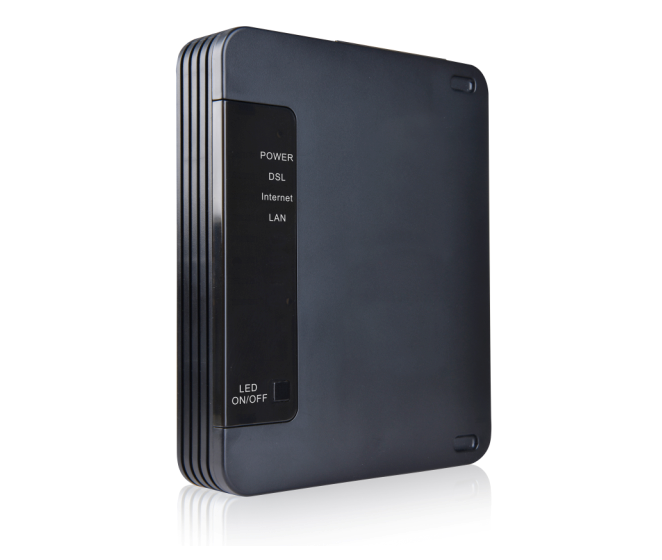 Using existing Copper to Reach Gigabit Speeds. 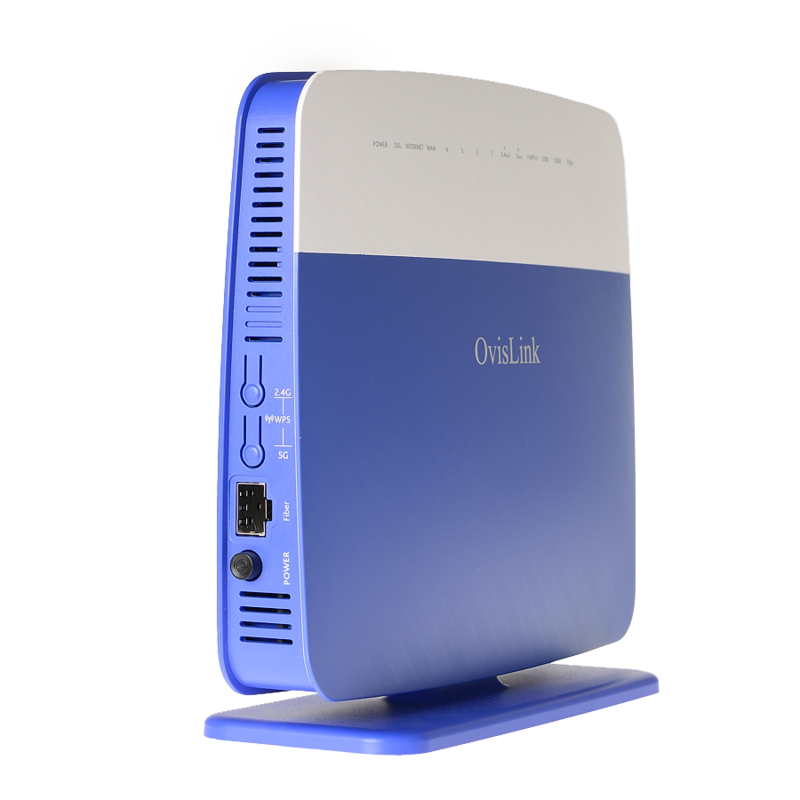 high performance and flexibility for broadband and IPTV subscribers. 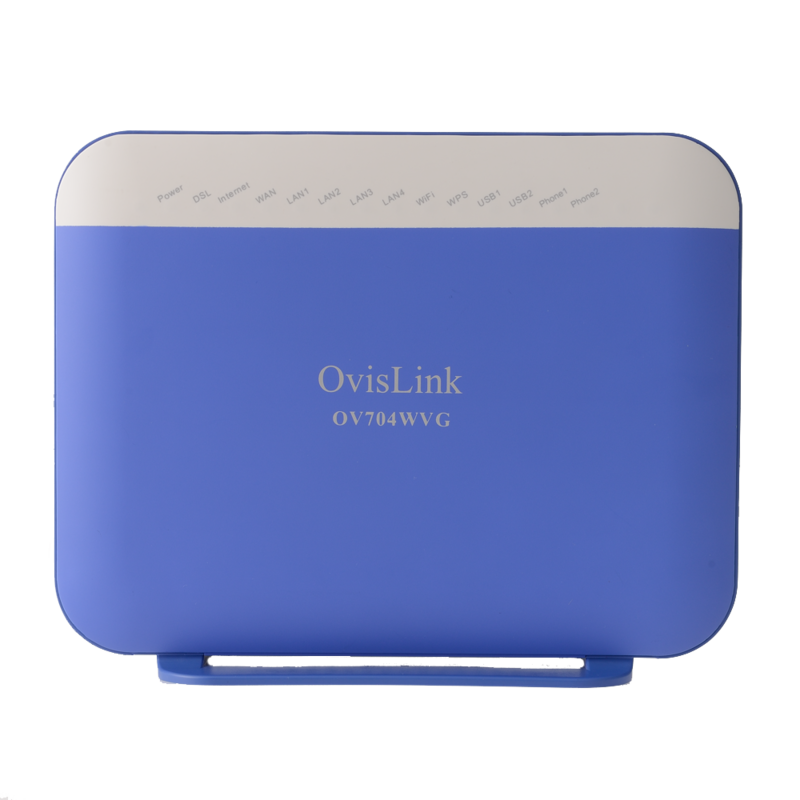 combines VDSL2 modem with a HighPower wireless N access point and bonds two xDSL2 lines , extending the rate/reach of high-bandwidth services and providing high-availability with automatic failover. 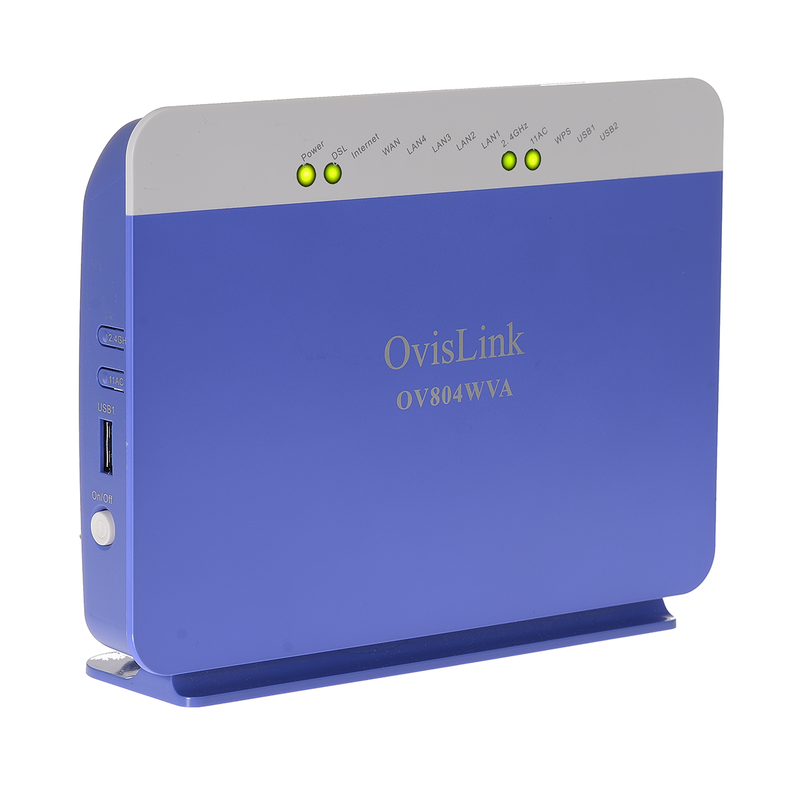 OV804WVA combines a full-rate VDSL2 modem with a wireless access point using the next generation Wi-Fi standard – 802.11ac,3 times faster than wireless N.
OV904WVA-H combines a full-rate VDSL2 modem with a high-power wireless AC access point and bonds 2 xDSL lines as a perfect solution for multiple services subscribers. 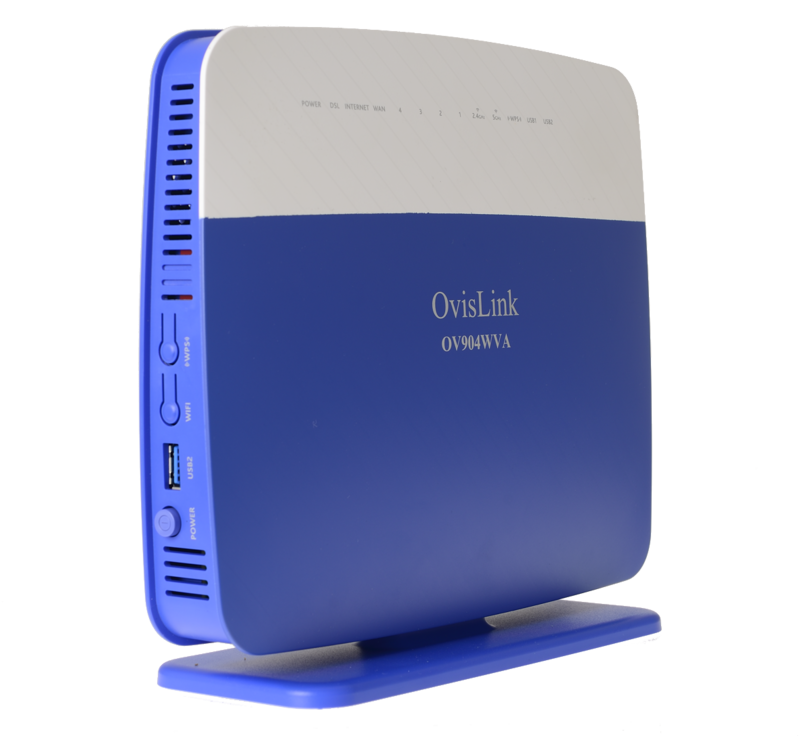 OV915WVA combines a full-rate VDSL2/G.Fast modem with a 4x4 MIMO @ 5GHz 3x3 MIMO @ 2.4GHz wireless AC access point and sfp fiber port as a perfect solution for multiple services subscribers.